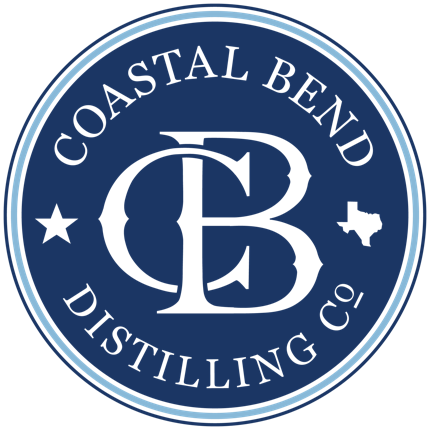 Tasting Room - Coastal Bend Distilling, Co.
Tuesday - 4:00 p.m. - 8:00 p.m.
Wednesday - 4:00 p.m. - 8:00 p.m.
Thursday - 4:00 p.m. - 8:00 p.m.
From specially crafted cocktails with a "South Texas" twist, watching the big game with your friends, to enjoying the night's live music - there's something for everyone at our Tasting Room. Guests can purchase cocktails made with our very own product or sample a tasting flight to see what our spirits are all about. Coastal Bend Distilling merchandise is also available for sale in the Tasting Room.